Dr. Marchan has been practicing and dedicating herself to the art of dentistry for the past two decades. From a very early age during secondary school, Dr. Marchan decided to be in the dental field where she would be able to combine her passion for the sciences and manual art. Her love for dentistry eventually drove her to specialize in General Dentistry at Eastman Institute for Oral Health in Rochester, New York in 2010. 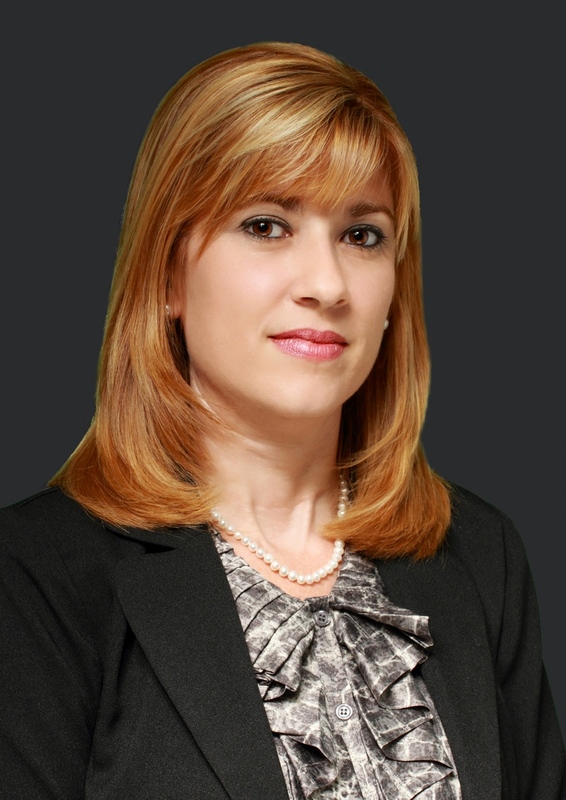 However, as an experienced dentist, prior to relocating to the United States, Dr. Marchan earned her dental degree at Higher Institute of Medical Sciences in Camaguey, Cuba, graduating with Honors accolades in 1992. With over 20 years of experience, Dr. Marchan possesses several qualities that make her the fantastic dentist she is today. With great compassion, a loving and sweet personality, and a magic gentle touch with her hands combined with her solid training and education in dentistry; she can transform your smile for the better, changing your appearance and life forever. Dr. Marchan is proud to welcome patients where real caring and compassion combined with educational experience provide the community the best in dental care. Postdoctoral in six month smiles short term orthodontics training. Soft tissue laser surgical and periodontal applications training.